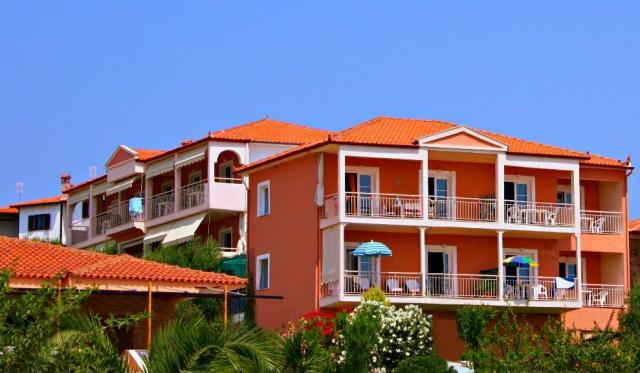 Summer House is a wonderful complex of Hotel studios & apartments. 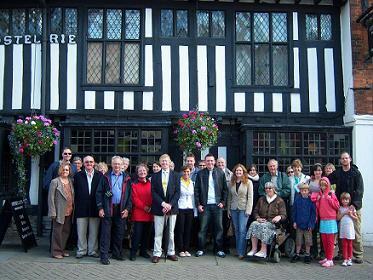 Award-winning daily Town Walk and evening Ghost Walk in historic Stratford upon Avon. 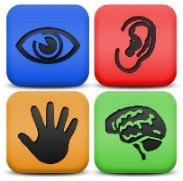 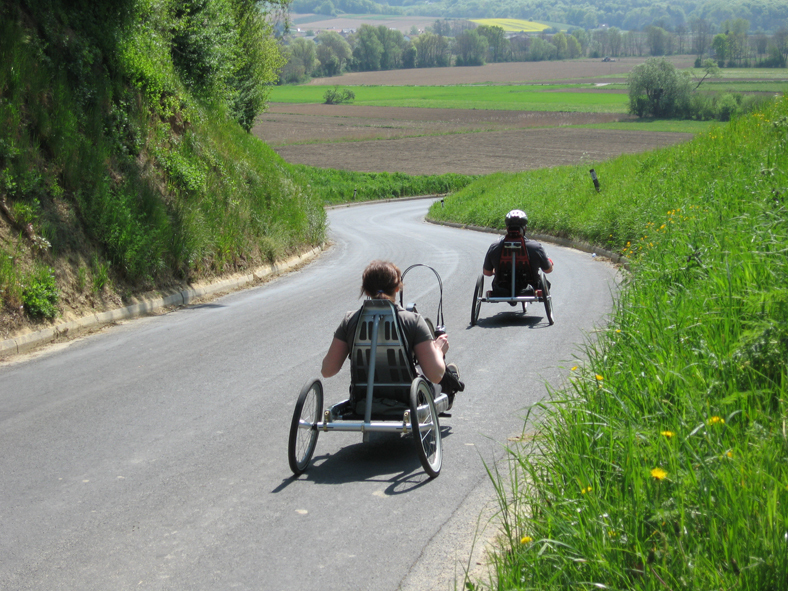 Integration of people with physical disabilities through leisure activities and journeys all around the world.